International DJ Lee Dagger of production duo Bimbo Jones has released his newest single, “Music Changed My Life” on Friday, April 13th, 2018. The Grammy Award-winning producer’s newest house track will be his latest release on Radikal Records. 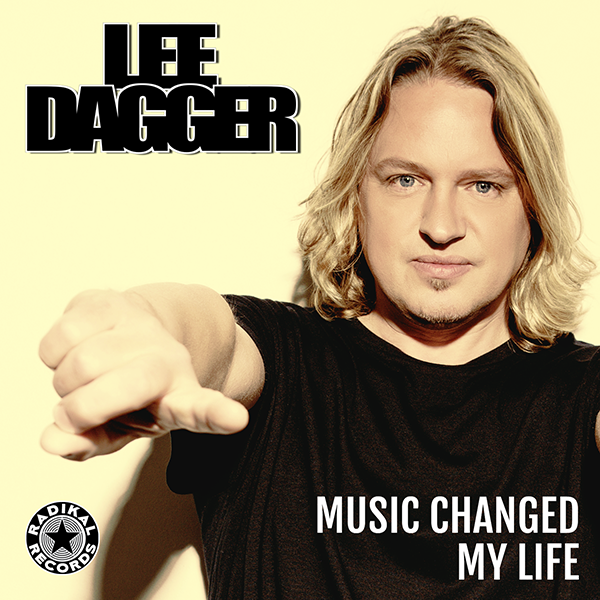 Lee Dagger previously released his single “Shelter Me (feat. Inaya Day)” via Radikal Records in 2014, which went to the top of the Billboard Dance Club Chart. Besides topping the Billboard Dance Club Chart as an artist, he has had over 80 number one singles as a remixer, and a number one single on the UK Commercial Chart.